Our sensory gym offers a perfect place where kids can Experience the Power of Play! 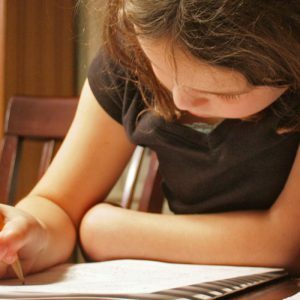 We provide Occupational Therapy services for School systems that encourage students to learn new skills, build confidence and further develop fine motor skills. Our workshops and speaking engagements are designed to introduce the attendees to the Power of Play. 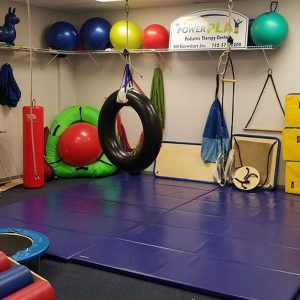 Visit our About page to learn more about Power Play Therapy. The Power Play sensory gym provides families with an inviting atmosphere where kids can have fun and experience the Power of Play! Our School Services help students develop fine motor skills, identify an individual’s strengths, and overcome obstacles in their daily life. 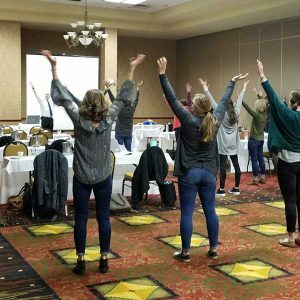 We hold workshops nationally on topics related to sensory processing, challenging behaviors and improving school-based therapy services. The therapists at Power Play are dedicated to identifying your child’s strengths and sensory preferences, while giving them the confidence and motivation to try new things, learn new skills, and show the world just how SENSATIONAL they really are!